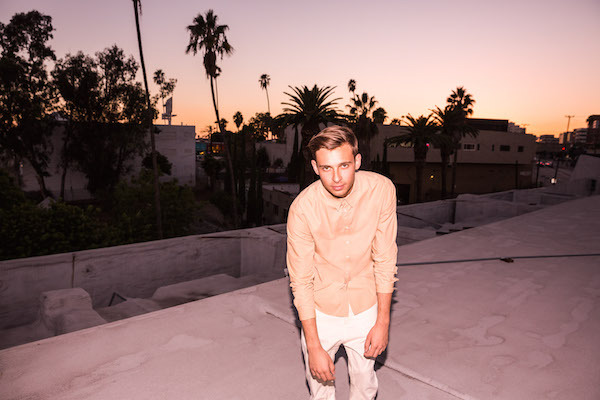 Flume’s next album is coming fast. The Australian producer treated us to an album sampler last week, and today Annie Mac premiered “Never Be Like You,” Flume’s collaboration with Kai. It’s a fragile, stuttering piece of electronic wizardry, caught somewhere between after-hours and the home studio. Kai and Flume work beautifully together—here’s hoping Skin has more of the same.